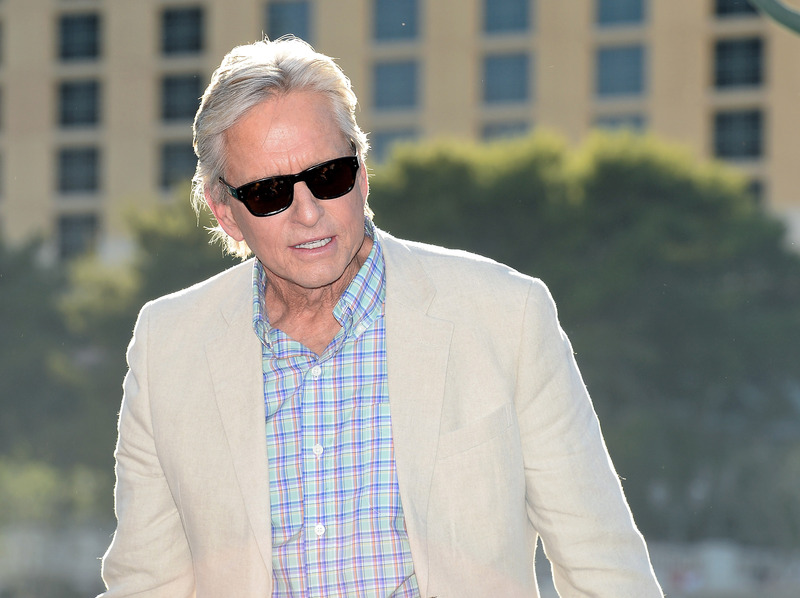 Marvel's 'Ant-Man' Casts Michael Douglas As Hank Pym, So Where's Paul Rudd In All This? I guess it's time to rewind and re-theory, guys: Paul Rudd will not be playing Hank Pym in Marvel's upcoming Ant-Man. Don't panic, Ruddians: He'll still be in it, and he'll even still be starring. But Michael Douglas will be Ant-Man 's Hank Pym. We ran through a whole host of the options for Rudd's role in the Edgar Wright-directed Ant-Man previously, and a lot of it was focused around the assumption that Rudd would be playing Hank Pym. Alas, he is not. Luckily for all of us Hank Pym was not the only worthy option. Scott Lang is the character which The Wrap has reported is officially the one Rudd will be playing. Lang is a criminal who also takes on the identity of Ant-Man upon stealing the size-changing technology to save his ailing daughter. Douglas, who won a Golden Globe Sunday night for his role of Liberace in Behind the Candelabra, joins seasoned actors like Robert Redford in the Marvel universe. The character of Hank Pym, for his part, was the first Ant-Man; the one who created the technology that makes it so that he can... well, become the size of/communicate with ants. So it appears that what we'll be seeing in this upcoming Marvel feature isn't the origin story of Hank Pym (though flashbacks are obviously an option), but rather a more established Ant-Man and a possible passing of the tiny ant-sized torch.